Ciao lovelies! 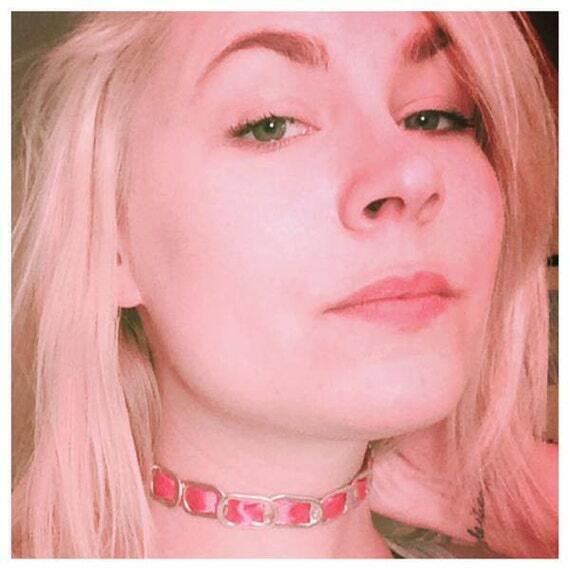 In this post I'll be showing you an amazing small business run by an awesome rocker chick who hand makes unique items! Dark Designs has amazing products that are "Handcrafted for you to rock out!" Prices are reasonable and the products are one of a kind! My personal favourite product is the Custom Wristbands, they are all unique and can be matched to your favourite colors! Plus, the price is perfect, only $3.50! Dark Designs is a small business as well, run by only one person. I personally believe in supporting small business, and I think you should too! I hope you all enjoyed seeing this great online shop!